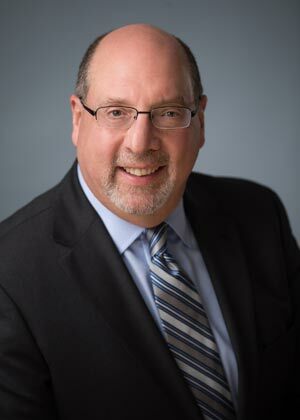 Gregg represents clients with closely-held and family businesses and estate planning matters including business succession planning, business formation, management and employee incentive plans, acquisitions and business sales. His estate planning work involves individuals, families and the intersection of estate planning and business succession planning. He also assists clients in certain real property matters. 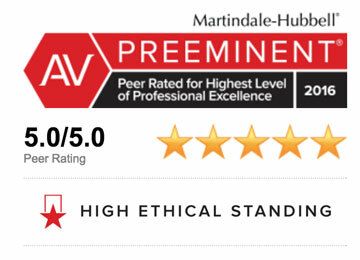 Gregg holds the AV® Peer Review Rating from Martindale-Hubbell, its highest rating for ethics and legal ability. In 2014, he was selected as a Five Star Estate Planning Attorney for Portland by Portland Monthly Magazine and in 2010 was designated a “Super Lawyer” according to Oregon Super Lawyer magazine. He is a licensed to practice law in Oregon and Washington and is a member of the Portland Estate Planning Council, the Oregon State Bar Estate Planning, Real Property and Taxation Sections and the Multnomah Bar Association. Gregg speaks frequently on issues related to tax law, corporate law and estate planning for business owners and individuals. Gregg’s 35 years of experience started at a boutique tax law firm in downtown Portland. After law school and before he practiced law, Gregg spent two years at Arthur Andersen & Co., a world-wide public accounting firm. He formed our current firm in 1985. Gregg earned his B.A. at Lewis & Clark College in 1975 and his J.D. degree from the University of Oregon School of Law in 1978. He is a native of Salem, Oregon. Harris & Bowker LLP is a business and estate planning law firm attuned to the needs of and providing services for business entities, families and individuals. Our goal is to provide the best possible legal counsel and services with genuine concern for our clients' interests.